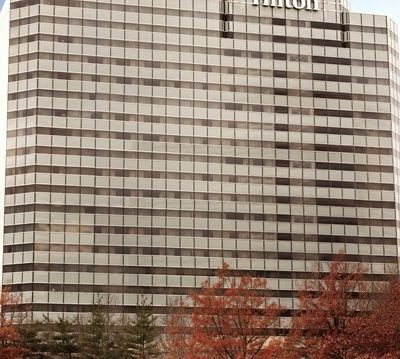 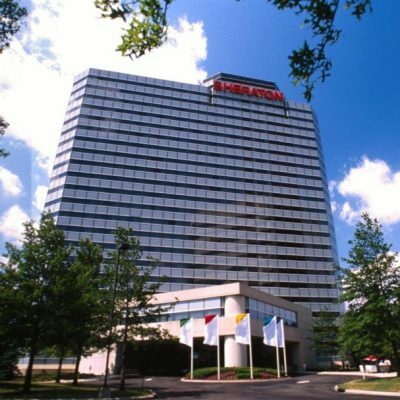 The 427 room Sheraton Meadowlands Hotel & Conference Center is conveniently located 8 miles from Midtown Manhattan (NYC). 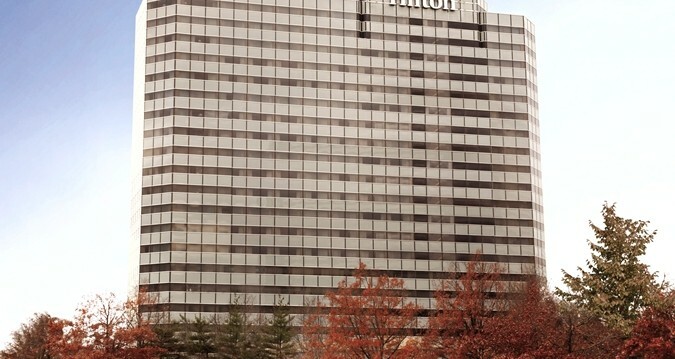 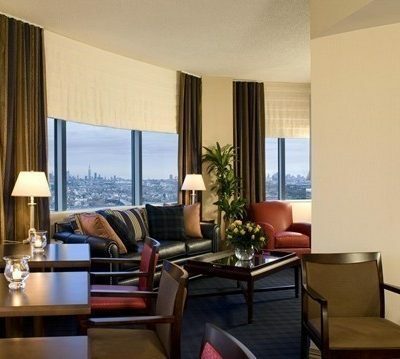 Nestled in the heart of the Meadowlands area, the hotel is only 15 minutes from Newark Liberty Airport (EWR). 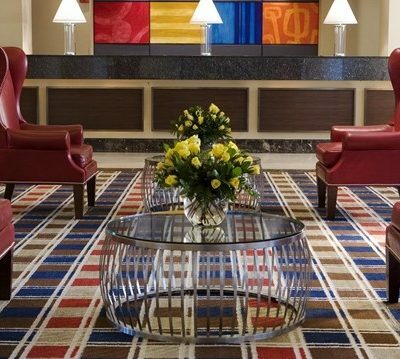 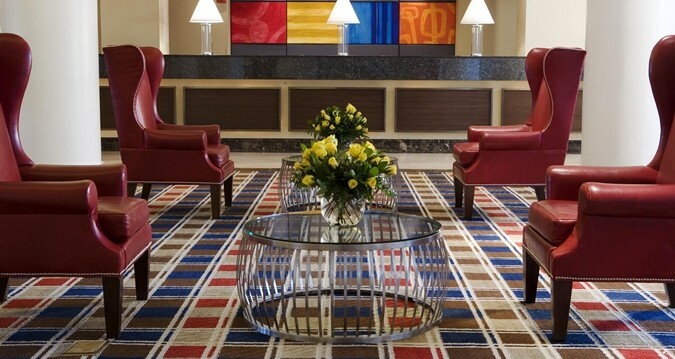 The newly renovated and stylishly conceived Sheraton Meadowlands Hotel & Conference Center is designed to cater to the most discerning traveler. 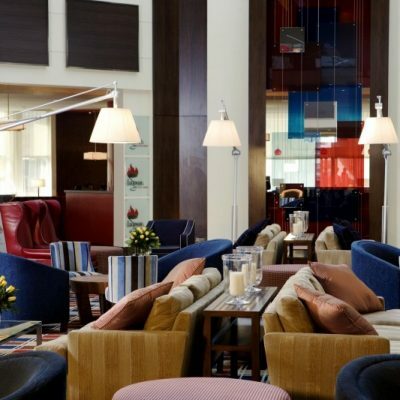 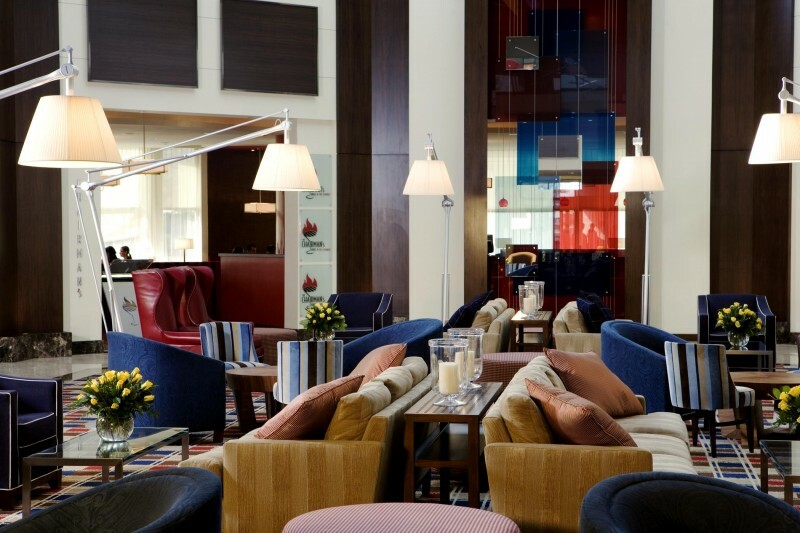 The hotel features a full service restaurant, lounge, Starbucks store, Yahoo! 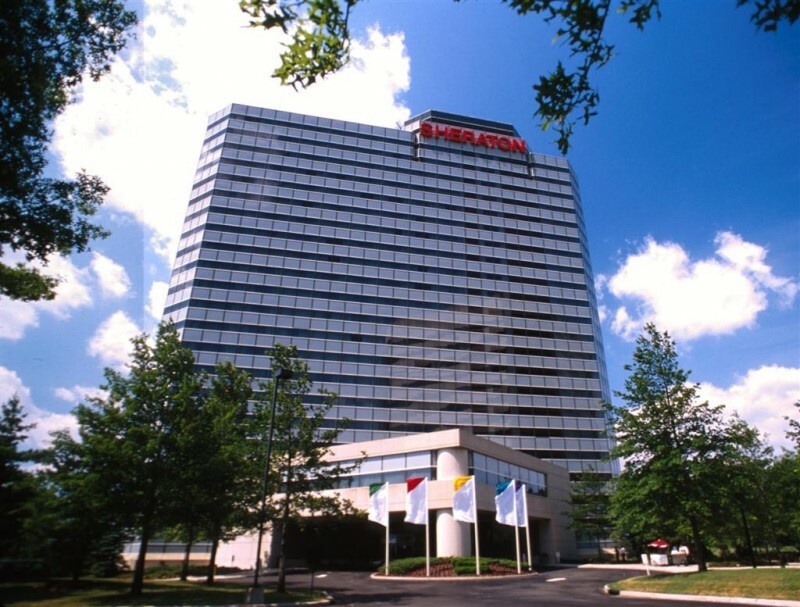 Link @ Sheraton (Internet Lounge), cutting edge fitness center, indoor swimming pool and spa. 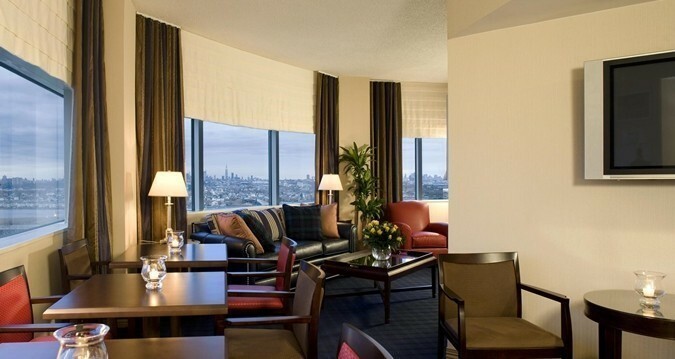 Several rooms of the hotel also offer spectacular views of the New York City skyline.